One thing you will notice as you read the Gospels is that Jesus regularly cast demons out of people as part of his ministry. Sadly, most Christians have no idea how to recognize or deal with the enemy that devastates so many lives. 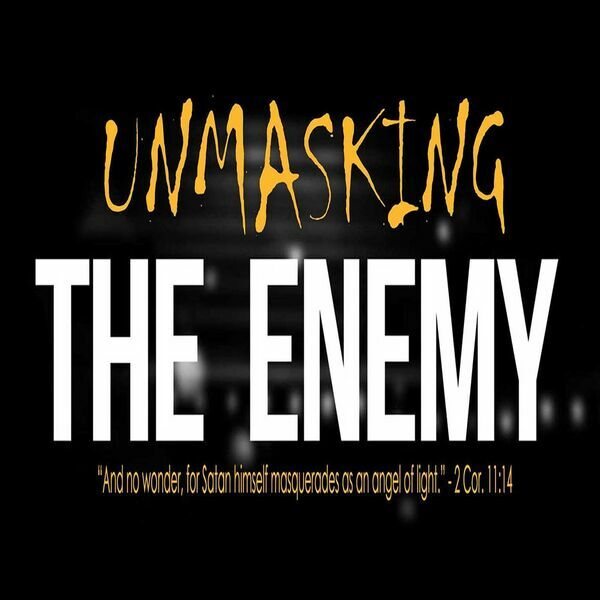 In this series, Pastor Ryan is going to give you the tools to "unmask" the enemy and help you discover the believers authority to experience victory in your everyday life.